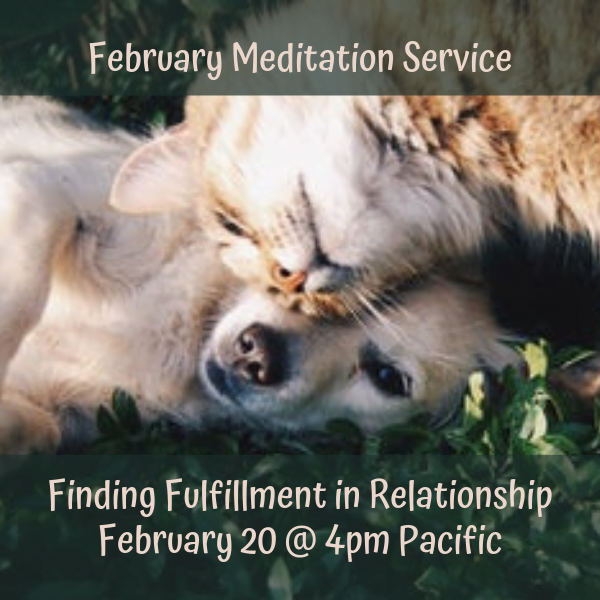 Come and release energies that are no longer in present time regarding your relationship space, and create from a new perspective to have the relationships that are fulfilling and joyful to you. Join us for this free 30 minute Clairvoyant Meditation led by Rev. Patty Lassaline. We’ll relax, release energy, and renew! No meditation experience needed. Everyone is welcome!